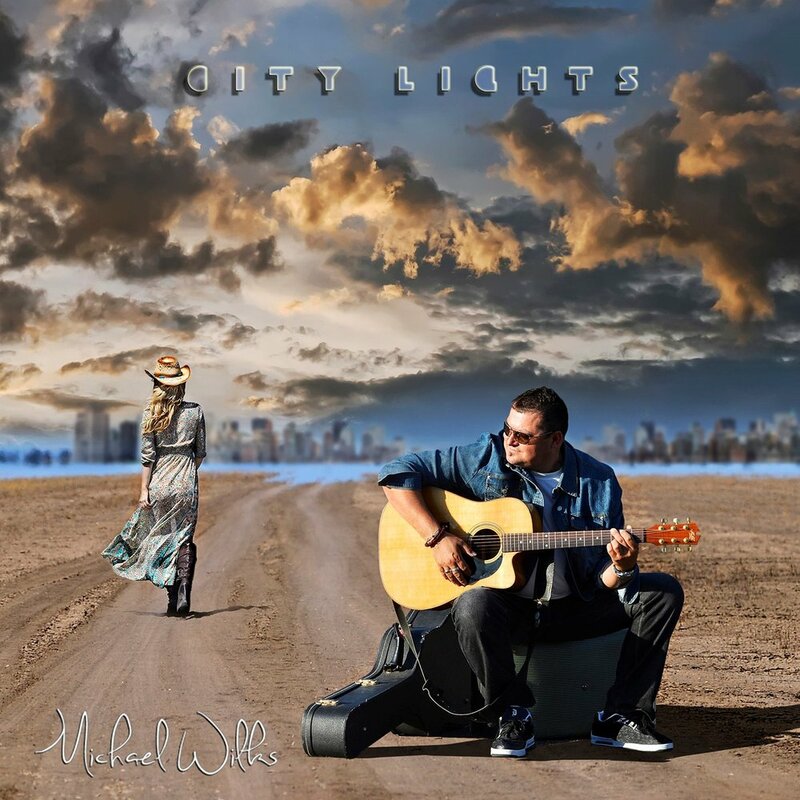 Newcastle, Australia based singer, songwriter and musician Michael Wilks has gained a great deal of recognition and radio airplay in Australia and America with his 2016 Winter Records EP release "A New Direction" which included the single "City Lights"
Michael was signed to Winter Records in Nashville USA, where he recorded his EP “A New Direction” in March 2016, which includes the single “City Lights”. Michael entertains by engaging with the audience in a light hearted and truly Australian witty way, leaving the crowd asking for more. Combining Country, Rock, Blues and Classics with a few other eclectic elements that make his show unique. Performing with his duo partner (and wife) Lorraine, Michael returned to Nashville to record a follow up album 'Full Steam Ahead' with Winter Records in August 2017 which was released in April 2018. While in the USA, they undertook a multi state radio interview tour promoting his music crossing 8 states and covering almost 8,000km in under 2 weeks. Michael's influences include Eric Clapton, The Eagles, The Beatles, Striper, Metallica and Johnny Cash, and with a classical piano background and many years playing lead guitar, his skills musically are unquestionable, and he engages the young and old and everything in between.